Welcome to our AT&T Warsaw, Indiana store. We’re located at the corner of 620 W. 300 N. and N. Detroit St. Our store is off of Hwy 15. We’re across the road from Warsaw Municipal Airport. 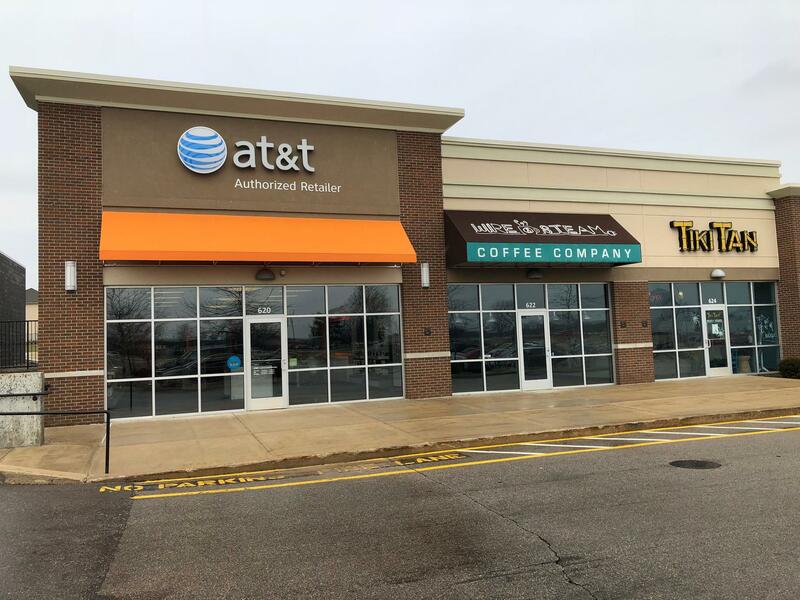 You’ll see Taco Bell in front of the shopping center where we’re located as you turn onto West 300 N. We’re in the same plaza as Kohl’s and PetSmart, right next to Kay Jewelers and Maurices. Our dedicated team is Apple Master Certified. 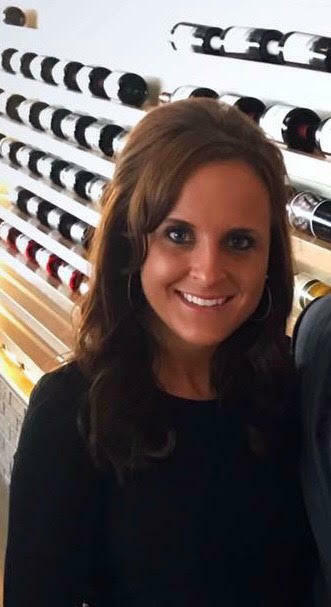 Contact us in person or at (574) 267-2915 for answers to your tech questions and personalized help with digital products. Cell phones are monumentally popular now, giving you a ton of options to choose from. 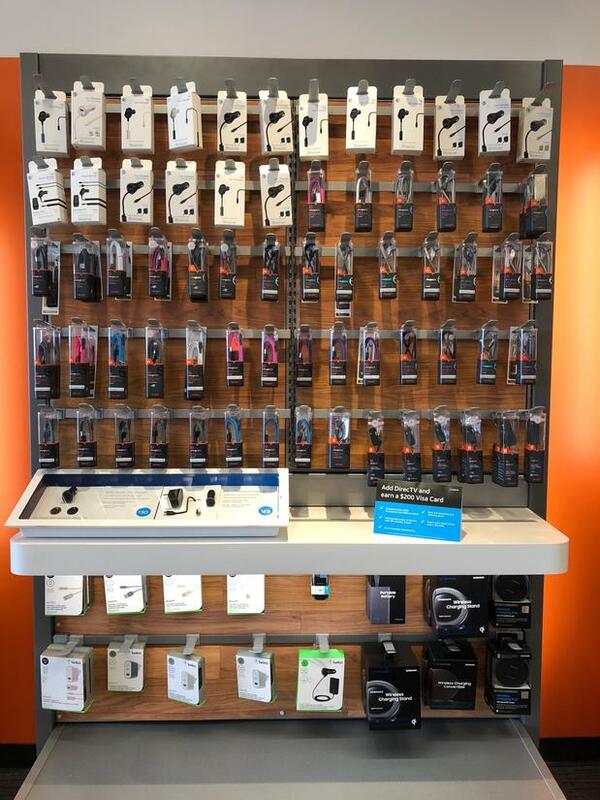 We carry the best cell phone options at our AT&T store in Warsaw. Each device we offer is optimized to work flawlessly on our extensive nationwide cell and data networks. You'll find a selection of world-class cell phones such as Apple iPhone and Samsung Galaxy. We also carry a broad selection of trusted alternatives for those in the market for something different like LG or Motorola. 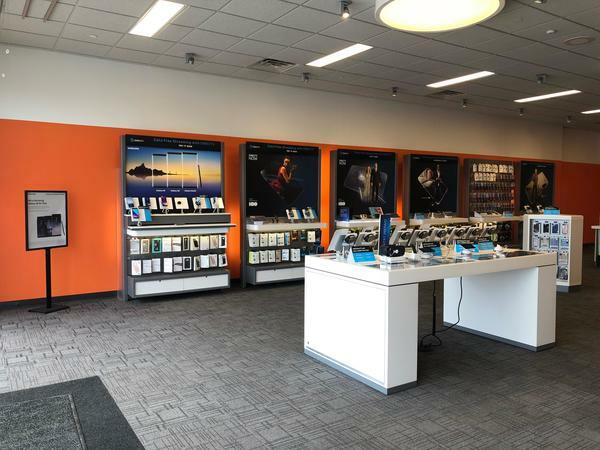 Stop by AT&T in Warsaw to learn more about the cell phones options we have as well as our promotional AT&T offers and news on upcoming products. We realize that everyone in Warsaw uses their mobile devices differently so that's why our store offers a full range of wireless talk, text and data plans. If you love to stream movies, TV shows or sports, then we'd recommend going for one of our unlimited data plans. The same goes for those who consistently use data-hungry video and picture chat apps. Contact our AT&T Warsaw location for details on military discounts, mobile hotspots, quality video streaming and other benefits we offer with our AT&T wireless plans. AT&T Warsaw offers a variety of bundles to help you get connected to the world at high speeds with secure connections. By bundling you save on services you use every day. With our plans you can combine wireless, DirecTV, internet and home phone in one package, all at a reasonable cost and with the option of earning Visa reward points. Plus, paying one bill is easier than paying multiple bills! Our DirecTV and AT&T bundles offer streaming only services, DVRs, unlimited data plans and more. Contact AT&T Warsaw to determine which bundle offer will save you money and fit your lifestyle.